How much sugar do you eat? The World Health Organization is again urging people to lower their intake. The global health agency has long maintained that people should make sure that no more than 10% of their daily calories come from sugar. Now it says, getting the target down below 5% would be better. 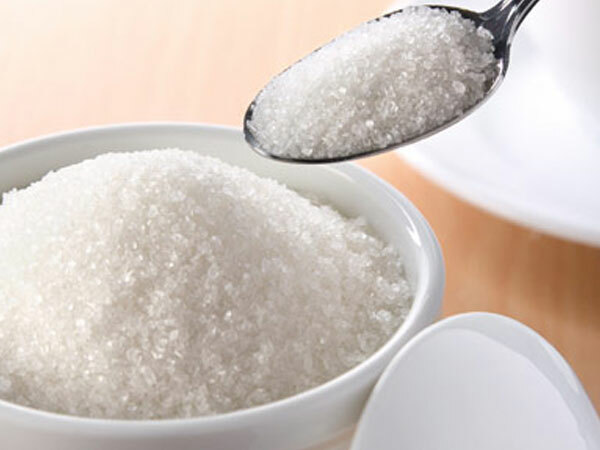 For most of us 5% would be about six teaspoons of sugar a day. It’s a standard that would be tough because a can of pop contains about 10 teaspoons.. That in itself is more than the daily limit. ¾ of a cup of sweetened cereal has 3 teaspoons, a tablespoon of ketchup has one teaspoon. The recommendations relate to sugars that are added by manufacturers, cooks or consumers. as well as sugars in honey, syrups, fruit juices and fruit concentrates. But they do not include those built into whole foods such as fruits or vegetables. So far, these are just draft recommendations. The WHO faced a fierce backlash from the food industry when it set the 10-per-cent ceiling in 2003, something that is likely to happen again this time.